Oreo for the LG G6 started rolling out at the end of last month end with Korea becoming the ground for its soak test. 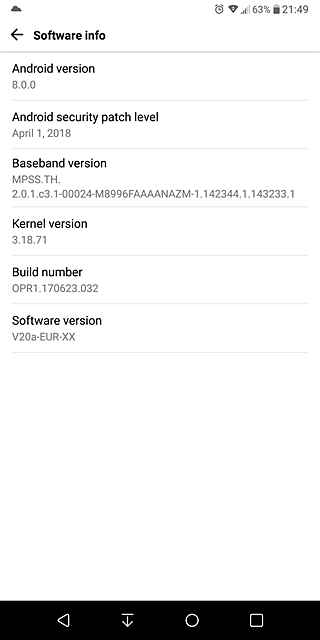 All went well it seems as the update quickly reached Verizon in the US and is now storming European units. We've received a couple of tips - one from Portugal and other from Latvia - confirming the commencement of the roll out. Other European markets should also be getting the update as we speak. Thanks Claudio Cruz and Juris Zvaigzne for the tips! Only US has bright mode from camera in Oreo update. Not in Europe.